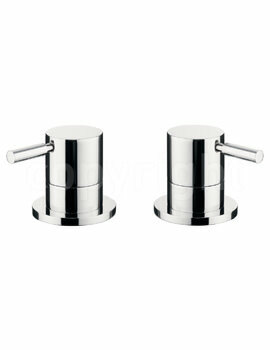 One should not compromise on the looks and accessories that are necessary for a bath. 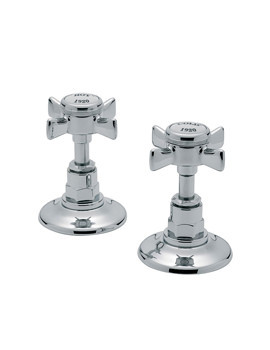 We have displayed a list of side valves. 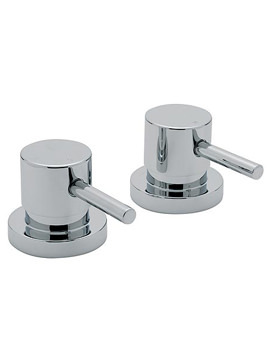 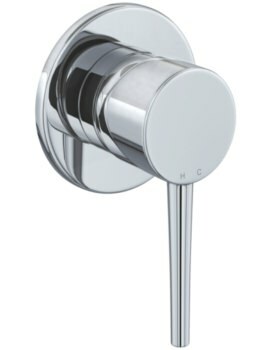 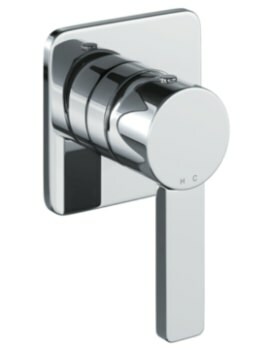 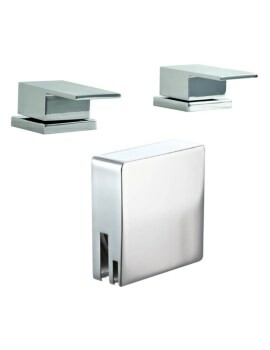 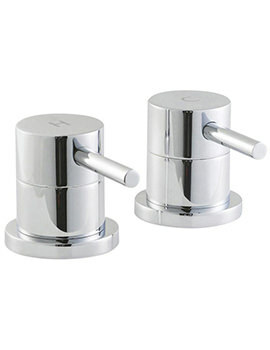 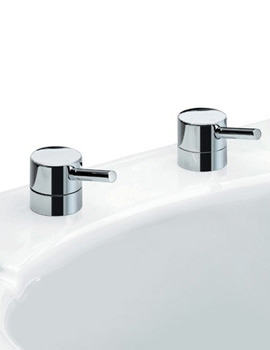 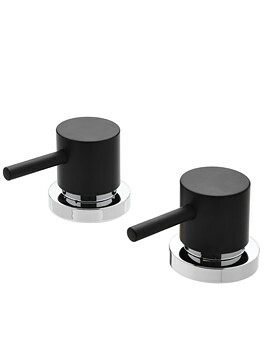 These valves work in conjunction with Centrafill bath fillers and spouts for optimal functionality. 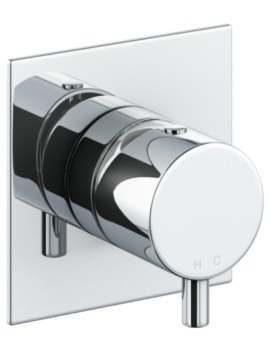 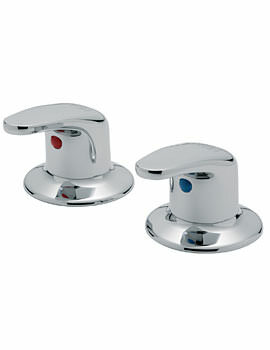 Below we have listed our eclectic series of modern and contemporary side valves from top bathroom brands. 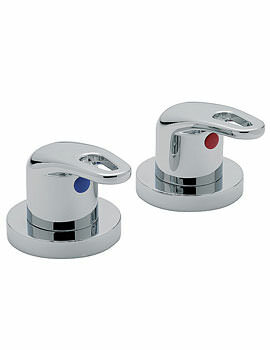 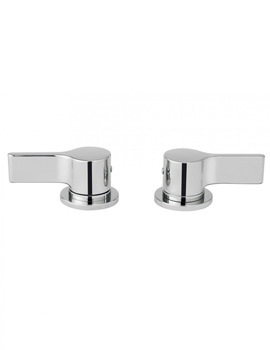 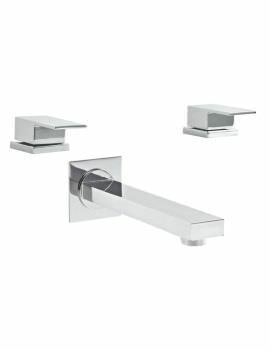 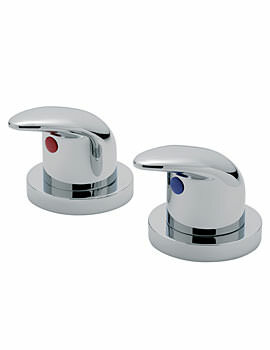 These valves in the same finish as bath taps and bath fillers can add a vibrant style to any bathroom. 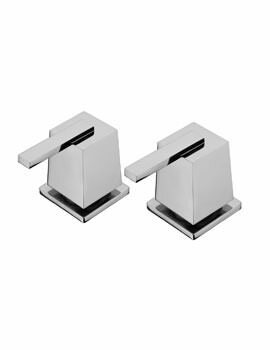 We are a one-stop shop retailing the best and innovative bathroom products, to make bathing and showering, easier and pleasurable.